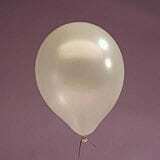 – Balloons inflated with helium but no Hi-Float keeps floating around 5 hrs. 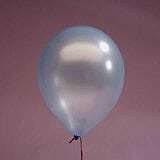 Please choose below how would you like your Latex Balloons. 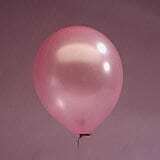 Helium Tank 125 CF include Valve – Inflate Around 200-250 Balloons 11″ estimate.